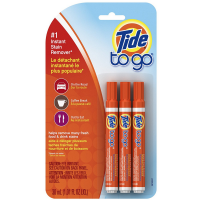 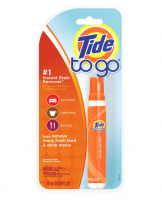 It's small in size, but when it comes to instant stain removal Tide to Go mini offers BIG results. 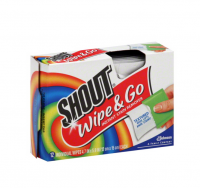 It helps eliminate some of your toughest fresh food and drink stains. 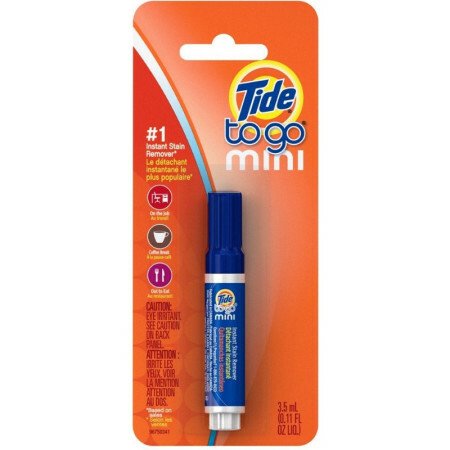 And its mini size is the perfect fit when you're on the go.